Pullela Gopichand said earlier badminton was remembered for men's singles players but Saina Nehwal changed the perception. 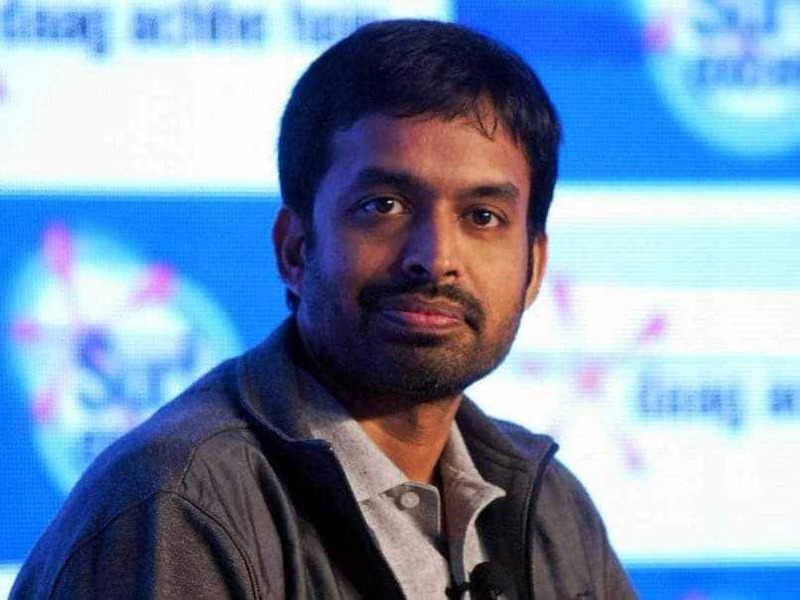 Saying that "every year has been better than the previous one", chief national badminton coach Pullela Gopichand is hopeful that India would clinch its first ever gold medal in the discipline at the 2020 Tokyo Olympics. "Well, I think every year, in the last few years, has been better than the previous one. 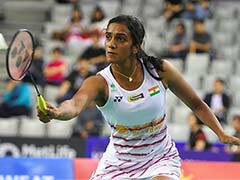 "In 2008 (Beijing Olympics) -- the quarterfinal results was the biggest result, in 2012 (London Olympics) we had the first-ever bronze (Saina Nehwal), in 2016 (Rio Olympics) we had the first-ever silver (P V Sindhu) and, hopefully, 2020 (Tokyo Olympics) we will have the first-ever gold," Gopichand said here Monday. The former All England champion was speaking after felicitating the seven winners of the IDBI Federal Quest for Excellence #Young Champ programme who will undergo training at his academy in Hyderabad. Gopichand said earlier badminton was remembered for men's singles players like Nandu Natekar, Suresh Goel and Prakash Padukone, among others, but Saina Nehwal changed the perception. "Well, yes. For a long time before these girls (referring to Saina Nehwal, P V Sindhu) came out, badminton was primarily remembered for men's singles players, whether it is Nandu Natekar, Suresh Goel, Prakash (Padukone) Sir or Syed Modi. "It is how that whole thing was. The change to that (perception) happened (and for that) Saina (Nehwal) was important. "We needed somebody with that kind of push, hunger, will to win, because (being) the first person to come out and win is very difficult," the veteran shuttler said. He heaped praise on Sindhu, saying the 2016 Rio Olympics silver medallist has at least 2 more Olympics left. "It is great to see what Sindhu has achieved -- World Championship medal, Olympic medal, and all other medals - and you can still look at her and say ''she has two Olympics to go at least'', and that is something fantastic," he noted. Gopichand said he was able to pass on the formula for winning to his students at an early age. "I won the All England (Championship) at 27 and all my life I wish I had won All England at 20, then I would have had so many more years of experience. "When we were starting off (with coaching), it was my mom's statement -- `if you had won early, or if you kids (students) will win early, they will have enough chances to stumble, fall down, tie their laces and move''. "Because when I realised that I knew the formula for winning, my career was finished. "So I just wanted to pass it (formula) so that my kids (students) can win at a younger age. And I''m sure I have been successful in that because Sindhu won when she was very young. A lot of my players have won at a young age," he said. Vimal (Kumar) played in the UK, I have played in Germany and today we host the biggest league in the world (Premier Badminton League). "Things have changed. We have (Carolina) Marin coming here to play, Viktor (Axelson) coming here to play. Tournaments in those countries are stopped because we have leagues more popular than theirs. "The earnings of top players have gone up. They are encouraging a whole set of people to take the sport forward," he signed off.